Elazığ (Turkish pronunciation: [eˈlazɯː]) ) is a city in Eastern Anatolia, Turkey, and the administrative center of Elazığ Province. 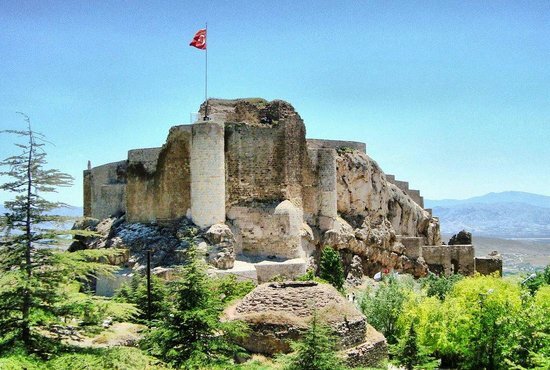 It is located in the uppermost Euphrates valley. The plain on which the city extends has an altitude of 1067 metres. Elazığ resembles an inland peninsula surrounded by the natural Lake Hazar and reservoirs of Keban Dam, Karakaya Dam, Kıralkızı and Özlüce.